Choosing the right processor for your new PC build is incredibly crucial for the end result. The processor is obviously one of the most important PC parts. Sadly, the CPU is also one of the most expensive items to purchase. If you are like me, you do not want to throw your money away blindly without researching where you are putting your money first. Thankfully, I am here to help you pick the right processor for your exact needs. We will be focusing on two of Intel’s most popular CPUs today to make things simpler. 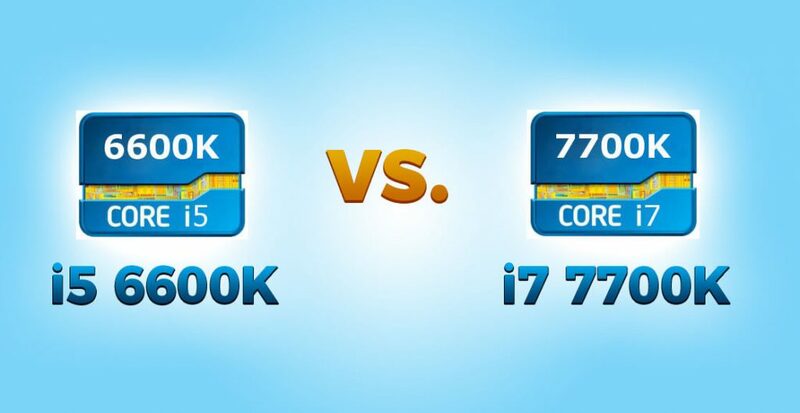 This comparison will be of the Intel Core i5 3570K vs i7 7700K. It can be an intimidating task to find the perfect CPU especially because the market is huge and the differences can be small. You might be narrowing down saying “i only need an Intel i5 processor, i7 will be an overkill”. Although it can be good to narrow your search down, you could just as well be missing out on the better option. Some people believe that an i7 processor is instantly gonna be more expensive than an i5 processor. Well, that is where I can tell you, that you are completely wrong. There are loads of examples of a cheaper i7-model absolutely outconquering the yet more expensive Intel i5-processor. Yeah, read on, because this is exactly one of those cases. I am gonna show you exactly why the i5 3570K vs i7 7700K has a pretty onesided winner. I will quickly paint the picture of why the Intel Core i5 3570K vs i7 7700K is a very one-sided affair. 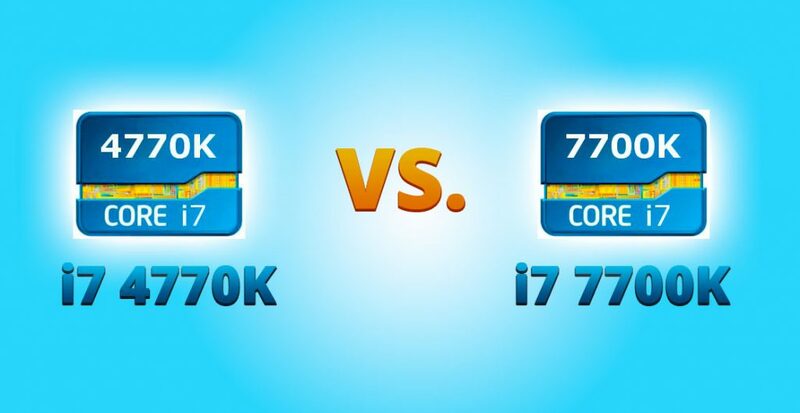 First of all, the Intel Core i7 7700K is much newer than the other processor. Overall, this means that the technology used is much better and you are going to get way more bang for your buck with the i7-processor. Let us have a quick look at some numbers to get specific. As you can see, the base clock speed is much higher on the newer processor. The maximum overclocking speed is even more impressive reaching a whopping 4.5GHz which is unheard of in that price class. Both CPUs have 4 cores but with the the i7 CPU having 8 threads. In logical terms, this means that the 7700K can handle double as many tasks as its competitor at once. The only feature that the i5 wins on is actually energy efficiency. It is 15% more energy efficient, but if you are like me, this is barely of interest. At the moment, the i7 7700K is considered to be the best solution for any custom build in its price class by far. You get an incredible amount of value for your money. There is a reason why this is the #1 most popular CPU on the entire market right now. It comes with the latest technology (Kaby Lake from 2017) packed in an economical solution. 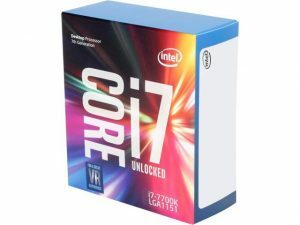 The 7700K is considered to be the third most CPU effective processor on the market, whereas the i5 3570K ranks at a disappointing 32th place. The i7 7700K is considered to have the #1 best single-core performance, scoring much higher than CPUs triple of its price! Incredible, right? So what does this mean? It means that this CPU is the fastest at handling singular tasks. 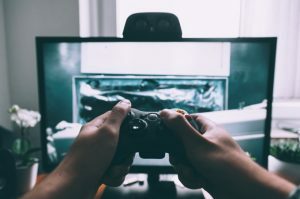 For example, one task could be a specific game you are running. Therefore, this CPU can be considered the #1 Best CPU for Gaming. 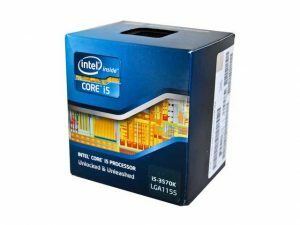 If you are still not convinced about Intel Core i5 3570K vs i7 7700K, then read on! Now, as previously mentioned, the Intel Core i7-7700K was considered the single best processor for gaming. This is due to the fact, that the CPU has the fastest single-core performance on the market. In test, it scored 139 points compared to 106 points for the i5 3570K. That means this CPU is both cheaper and 31% more effective for gaming! Keep ind mind, 106 points is still a pretty good score, but the i5 CPU is simply outplayed here. 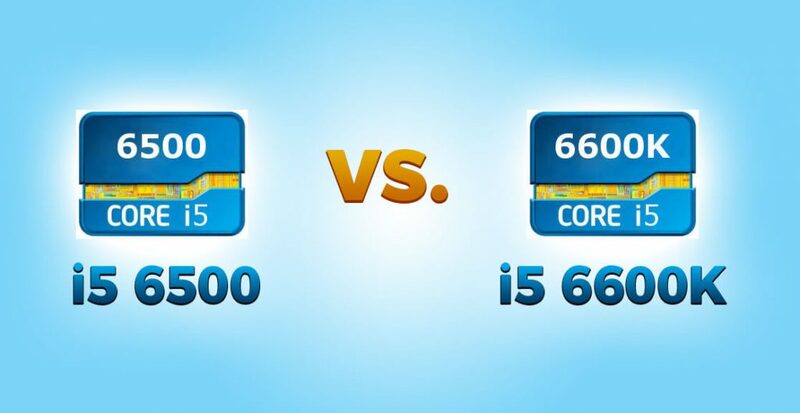 Back in 2013, the i5 3570K was considered a great gaming processor, but times have changed. It is a rapid growing market and it will remain so. When it comes to desktop usage, the results are even more one-sided! 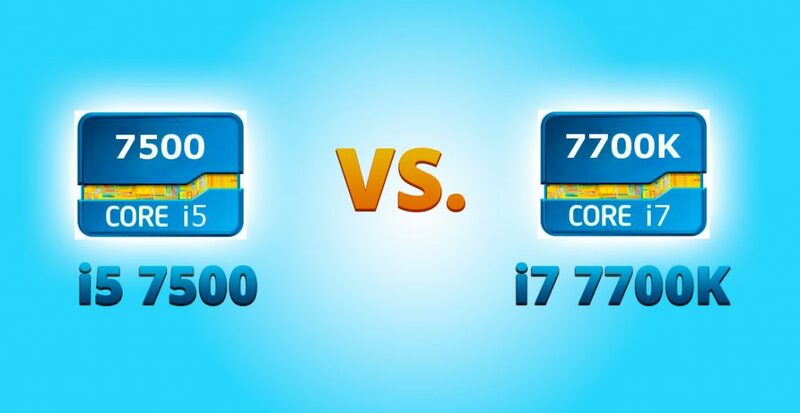 The average multi-core speed of the i7 scores 747 points compared to the i5 only scoring 404 points! 85% faster for multi-core work. This means, that if you are running multiple instances on your PC at once, you are looking at a much more efficient solution in the 7700K. Let us say that you do video editing and maybe even run photo editing software such as Photoshop, you are much better set with the Intel Core i7-7700K. I think that with all of the data laid out previously, the i5 3570K vs i7 7700K battle has come to an end. There can only be one winner, and never has that winner been clearer! 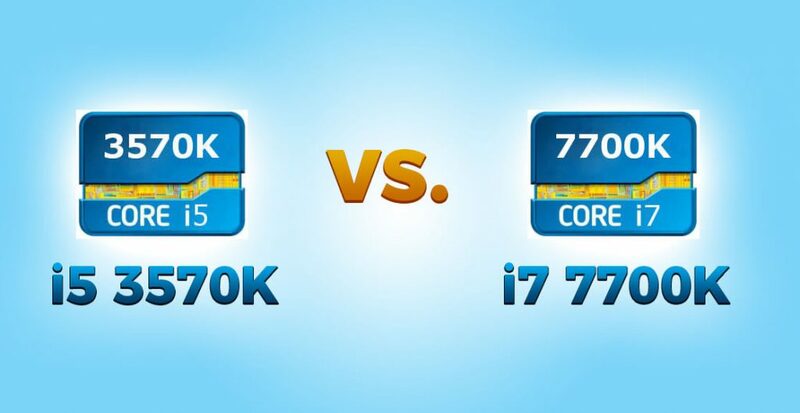 The intel Core i7-7700K is a highly efficient processor with the newest technology on the market. You get much more for your money and it is even cheaper than the competitor! It is impressive what Intel have been able to do with this processor and I would recommend anybody who are looking to build a quality PC themselves to go with this CPU. 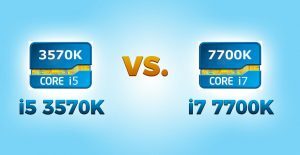 The Intel Core i7-7700K totally outbeats the Intel Core i5-3570K! And at a much lower price!